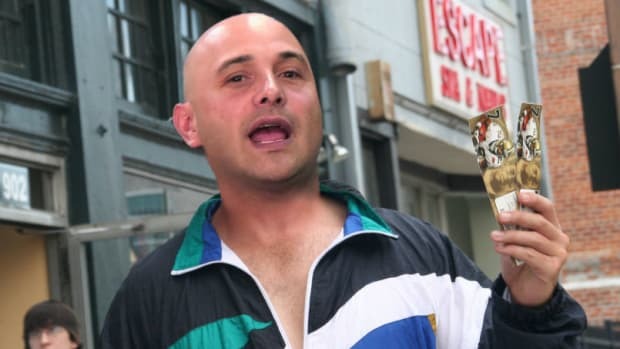 To anyone who listened to the man on the radio, the idea that Craig Carton would be capable of committing securities and wire fraud was inconceivable. A person who’d probably screw up a between-innings three-legged-race at a minor league baseball game guilty of conspiring to rip off loan sharks and a supposedly well-run hedge fund? Impossible. Even the man himself agreed: He’s far too stupid to have pulled something like that off. Much more likely that he was the unwitting pawn of veterans of more erudite ticket-scalping Ponzi schemes. Well, a Manhattan jury has considered the evidence and decided that it’s not impossible at all. 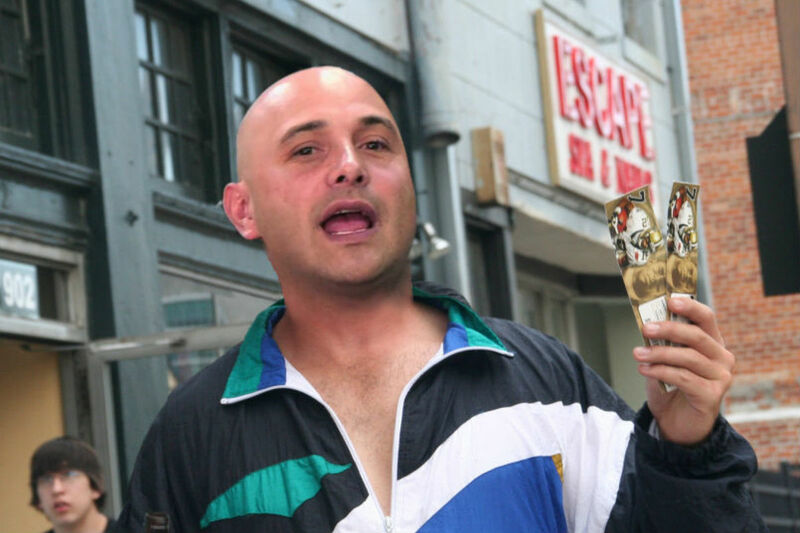 Congratulations to Craig Carton for proving himself smarter than anyone who’s heard him talk could possibly imagine. And also for the fact that sentencing guidelines are merely advisory. After less than a day of deliberations, a jury of three men and nine women found Carton guilty on all three counts against him, including securities fraud, wire fraud and conspiracy to commit fraud…. Of course, once he gets out, he’s gonna have to deal with Desmond Finger, or, before that, one of Finger’s guys on the inside. Finger, of course, is just one of Carton’s victims. And his old co-host, Boomer Esiason, wants them to know that he cares about them. It’s just that he wishes his buddy could have screwed you over with impunity, since it&apos;s not really his fault.